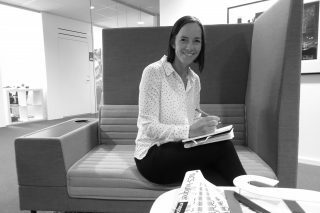 My name is Ulrika Eriksson and work as a project manager at Imagon’s office in Gothenburg. I am a good listener with a happy mind and have a sense of effective organizing project. I come from a wide background including work on an advertising agency to having my own firm in the health industries. I am a competitive person and have my heart and soul in long-distance swimming and running also called swimrun. I am actually a world champion in this sport. I also love adventure and explore natures all beautiful places around the world.